The 20th anniversary of Sonar will be a global celebration which begins in Reykjavik in February and culminates in Barcelona in June, passing through Africa, Asia and Latin America. In total, within the next six months, Sonar will be programming around 300 shows spread across 21 stages at its five festivals. In 2013, the Icelandic capital joins the four destinations of 2012. Sonar celebrates 20 years as one of the most internationally renowned and solid cultural brands. 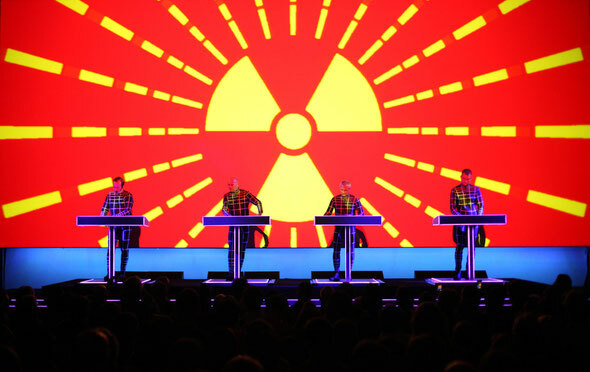 The festival has just introduced the first artists for the celebrations at Sonar Barcelona, which include Kraftwerk and Pet Shop Boys, two classic names in full force and with an transgenerational influence on the popular music of recent decades, from purist electronica, to dance music and pop. 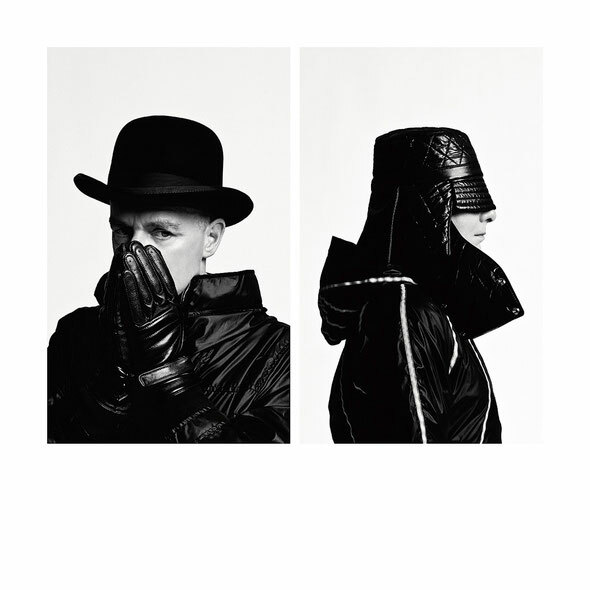 The Sonar 2013 campaign kicks off at www.sonar.es with the first video of a series that will be revealed in the coming weeks. SonarKids also returns to Barcelona this Christmas, on the 22nd and 23rd of December, with a programme for children and parents featuring interactive sound sculptures on the big spiral ramp at CosmoCaixa.